Food Forward is a documentary series from PBS that seeks to put a different spin on food-centered TV shows. It breaks away from the popular celebrity chef shows and cooking competitions that are seen everywhere and follows forward thinkers in the realm of food—called “food rebels”—that do not want to rely on the commercialized food industry for their sustenance. The pilot episode of the series focuses on the places where about 80% of Americans live today—cities and urban areas. 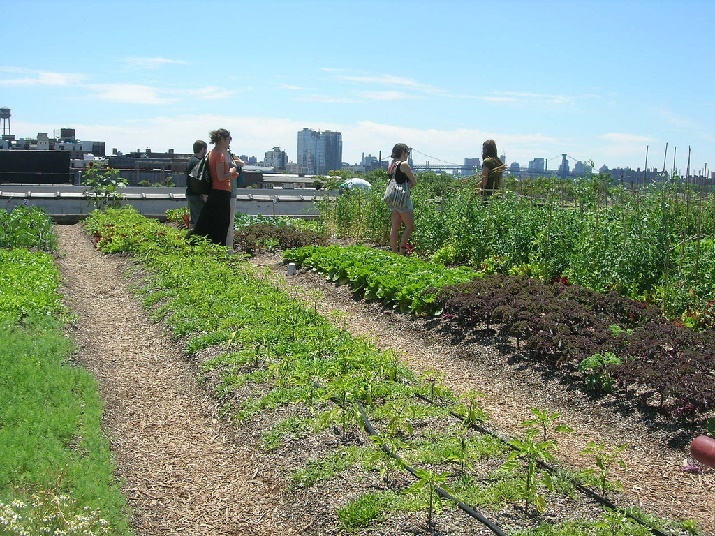 The journey starts in New York City, where urban farmers are creating successful rooftop gardens on what would otherwise be wasted space, using sustainable methods and in some cases using inventive measures like hydroponics. The episode then moves to Milwaukee and shows you some of the fish and vegetable systems (aquaponics) that are set up symbiotically to benefit from each other. One farm uses renewable energy resources to heat water to raise tilapia. The heated water provides a dual purpose and also keeps the greenhouses warm during the winter months. The show then progresses to consumer grown agriculture projects in Oakland, CA that provide the surrounding community with an alternative, local food source, allowing them to become less dependent on processed food from the supermarket. An interesting case in the urban farming episode is in Detroit, where one of the local farmers says: “The city is the only place where farmland is increasing. Every time they tear down a house…that’s potential farmland.” The city has fallen on hard times economically in recent years, and many job-seekers were forced to move elsewhere to find employment. The people that are still in Detroit are making the best of the myriad of abandoned lots and are rebuilding their city through local, small-scale agriculture. There’s definitely a lot for aspiring yardfarmers to learn from Detroit. 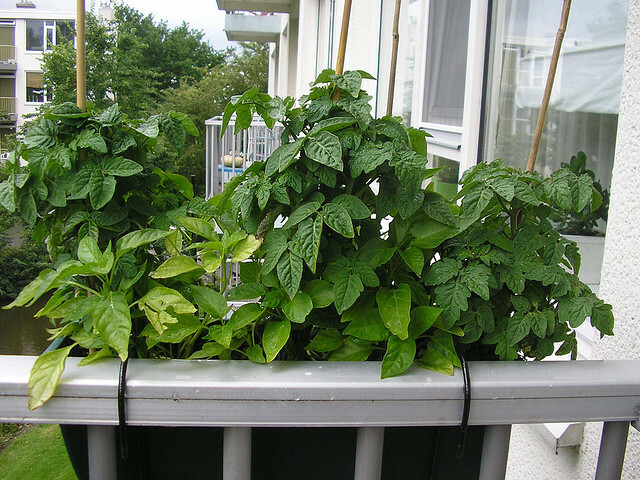 The urban farming episode is just a glimpse of what Food Forward has to offer. Subsequent episodes discuss everything from meat and dairy farming to learning about healthy soils to incorporating healthy school lunch programs into education systems. This series has a wealth of important information for yardfarmers and gives you a chance to see what other food rebels are doing across America! The Backyard Homestead: A Must Read for Yardfarmers Get access to all the yardfarming tools you need…without breaking the bank!